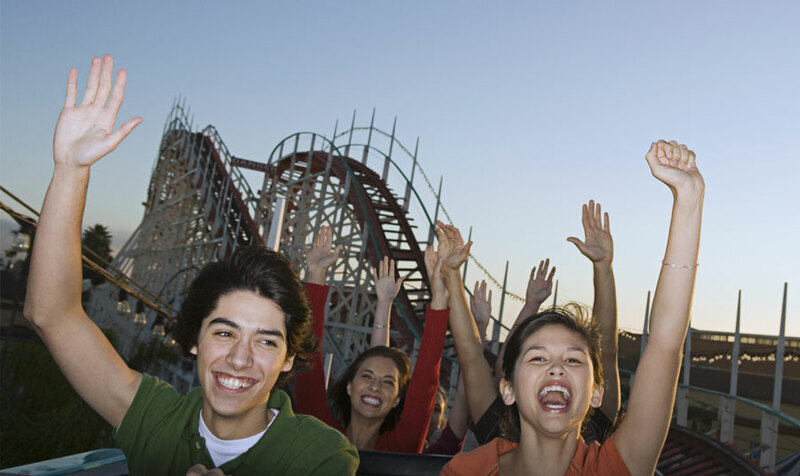 Tickets to the California Mid-State Fair are available for advance purchase online for $8.50 for adults, $4.50 for children ages 6 through 12, or $6.50 for seniors 62 and over. Are you looking for a place to stay nearby? We’re situated right across the street from the fairgrounds, just 0.2 miles away – about a five-minute walk. Would you like to learn more about the California Mid-State Fair? Do you have questions about our friendly, modern hotel? Please contact us at 1 (805) 238-6500 for more information and to make your reservations.